1. Electrical parts and hoist are packed by strong plywood box, to prevent the rain soaked. 2. 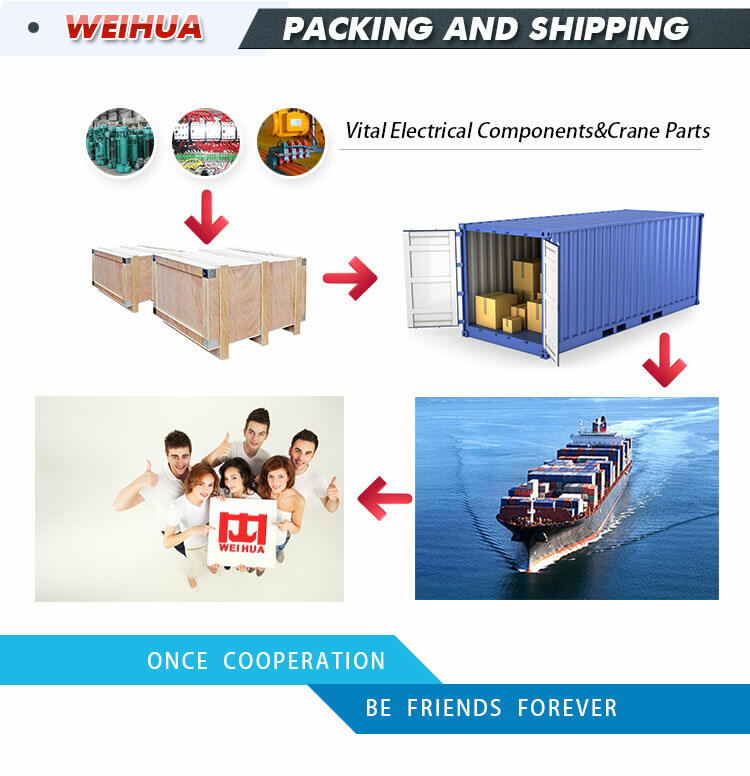 Main beam, end beam, platform railing and others are packed in plastic woven cloth, to prevent corrosion in seawater. Our scissor lifts are designed for aerial access applications, from the minimum 1.5 meters reach height up to 16 meters reach height available , with different sizes and heights, these scissor lifts enable you to reach the most hard-to-access overhead spaces. 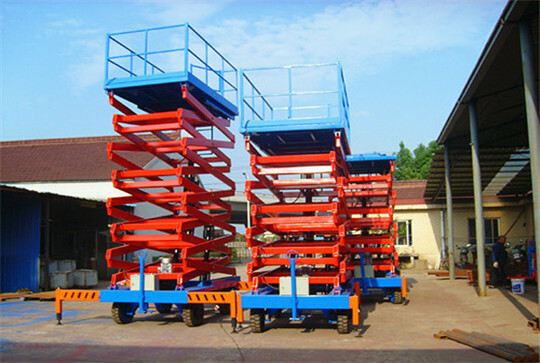 The manually propelled hydraulic scissor lifts can do many jobs such as, steel structural warehouse construction, building maintenance, lamp repairing, Street Lighting Repair, Painting, Construction etc. During the operation, the four extendable outriggers at each corner will provide?additional stability . 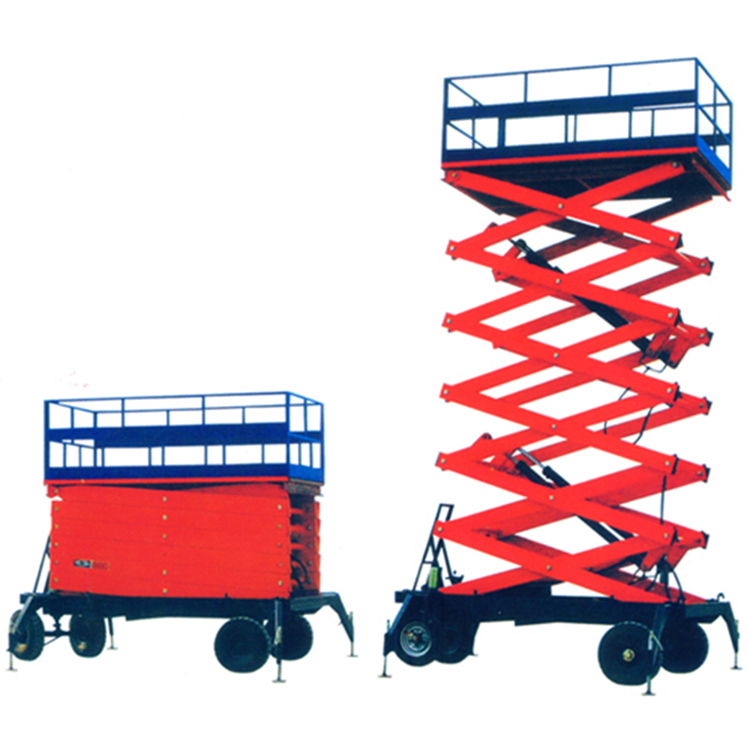 We offer many different power sources for our?scissor lifts, including but not limited to 220v single phase, 380v three phase, 110v single phase, or even a 24V DC battery powered model. 2. 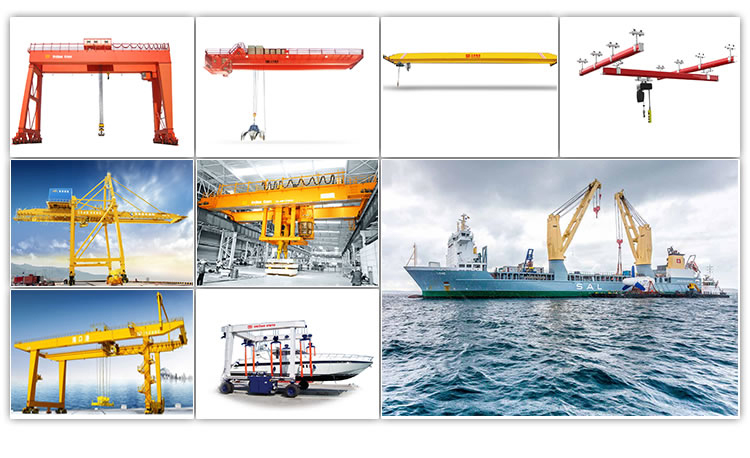 Hydraulic system : National or importing form Italy. 3. Scissor part is made of? 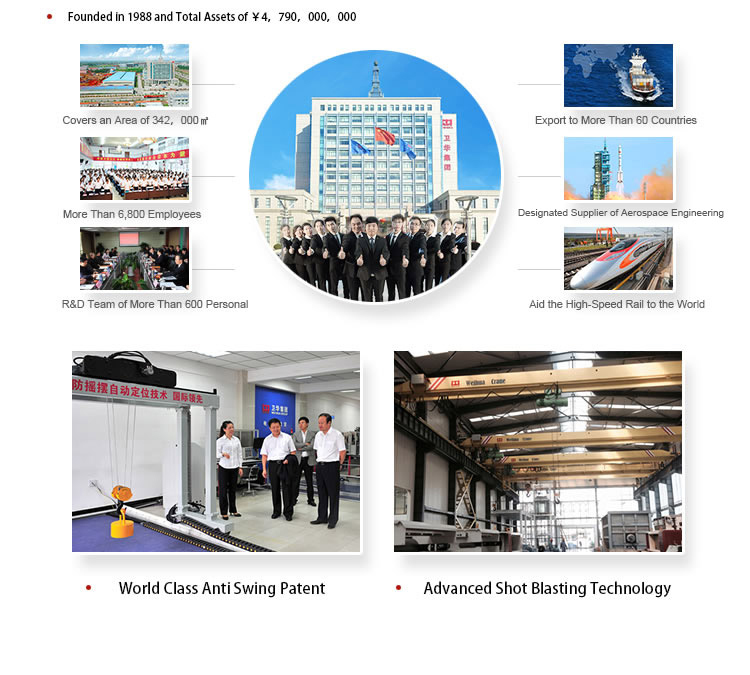 high-strength manganese steel. 4. 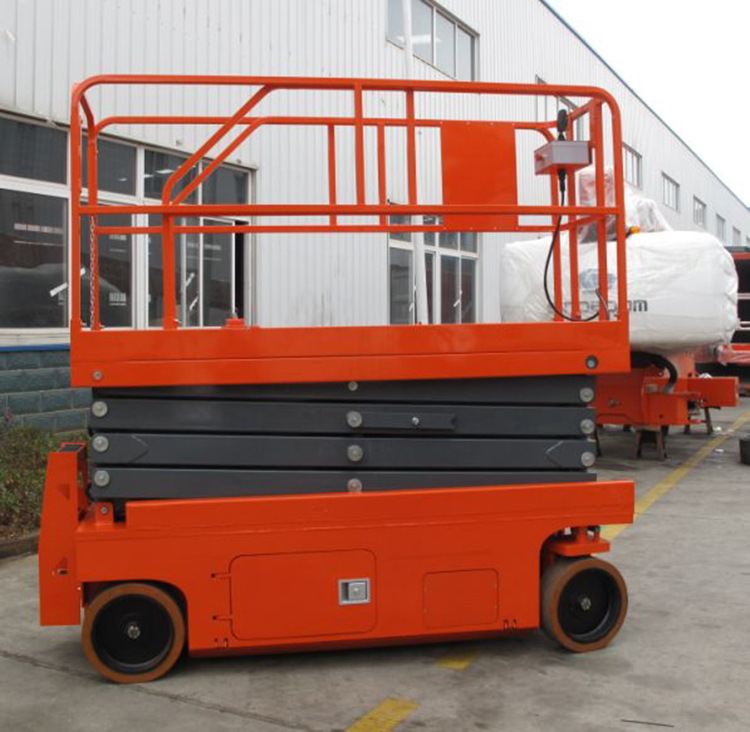 Color :Chassis and Scissors are blue, Work platform and Guardrail are orange. 1. Owning point control system. Controlling platform up and down in two-way. 2. Manual moving, two universal wheel . Make moving convenience. 4. Guard rails of working platform is removable. 1. Control voltage is DC24V. Keep working person safe. 2. 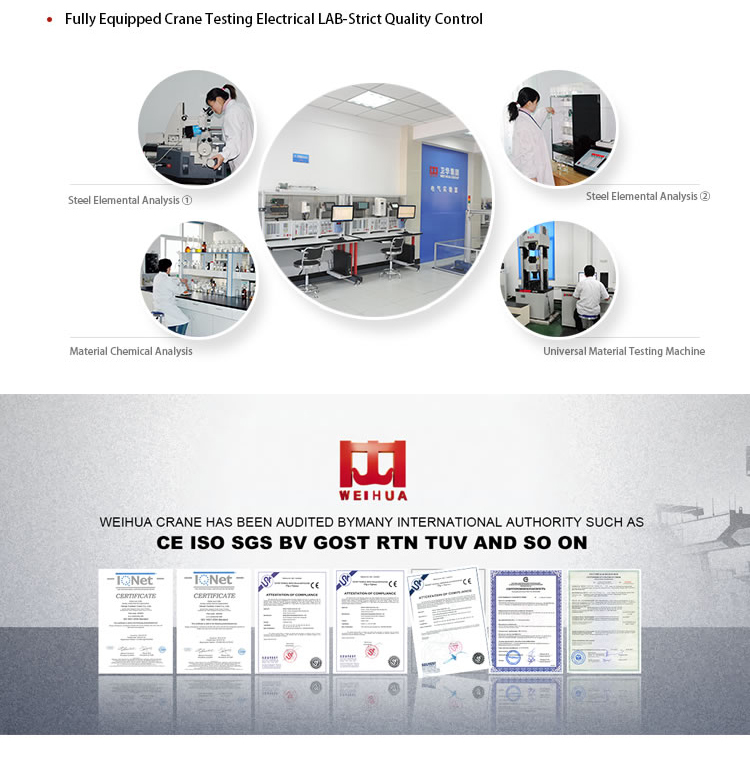 Electrical control box is water-proof design. 3. Installing Emergency button,to keep working person safe. 4. Self-locking function will work when electricity is suddenly cut off. 5. 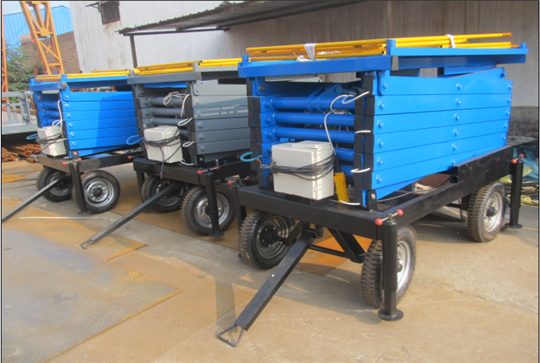 System have Emergency drop valve, which can let platform down safely when electricity is suddenly cut off. 6. Four telescopic supporting legs in button, which can keep machine stable.